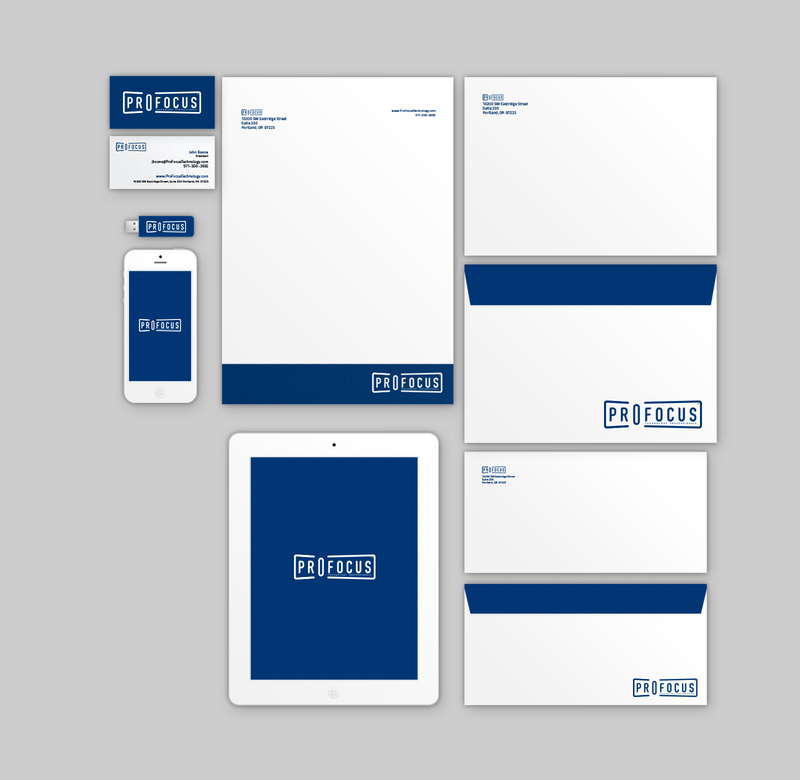 This mark was geared towards presenting a sophisticated look that blended well with the city of Portland’s diverse and playful nature. 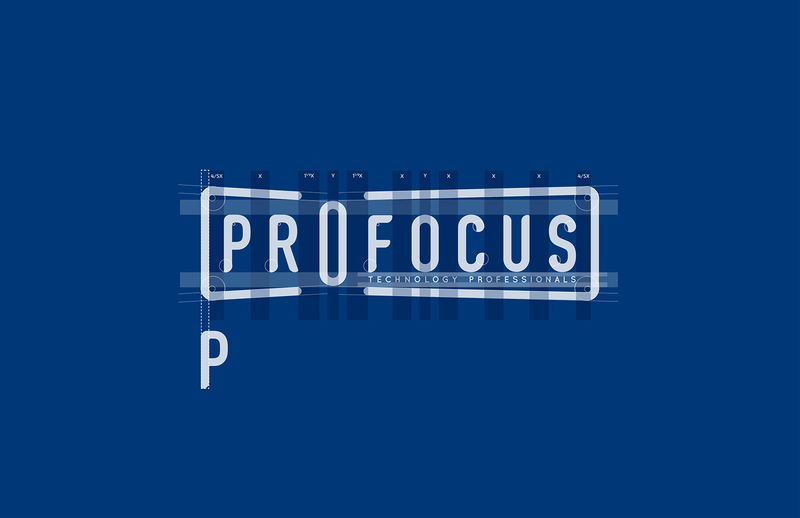 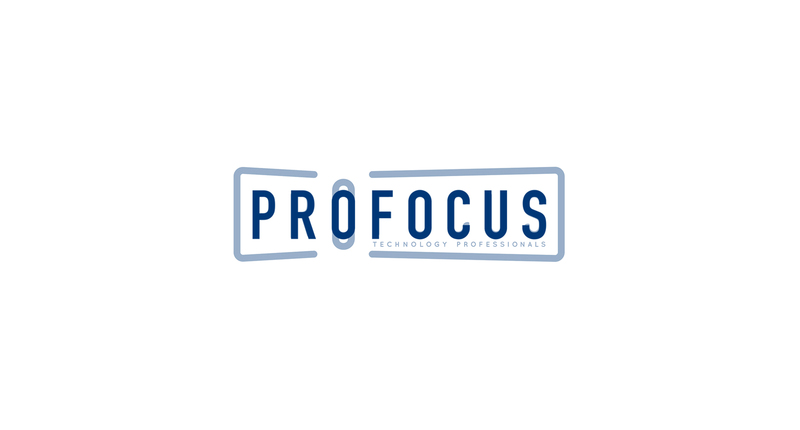 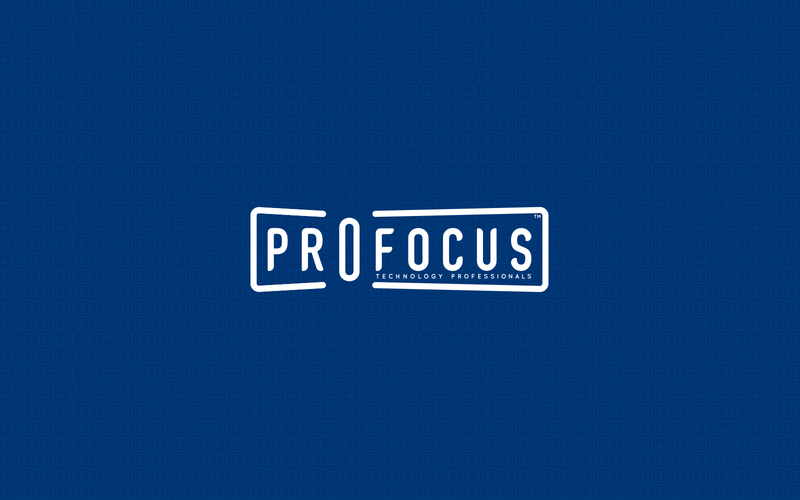 Profocus specializes in finding top-notch I.T. 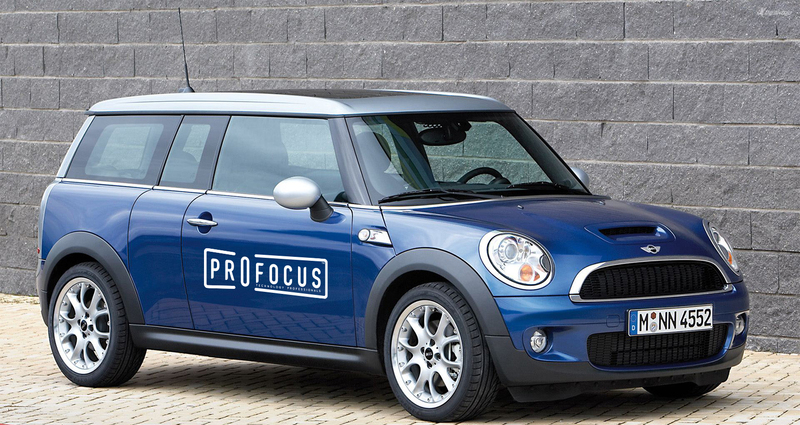 and development talent. 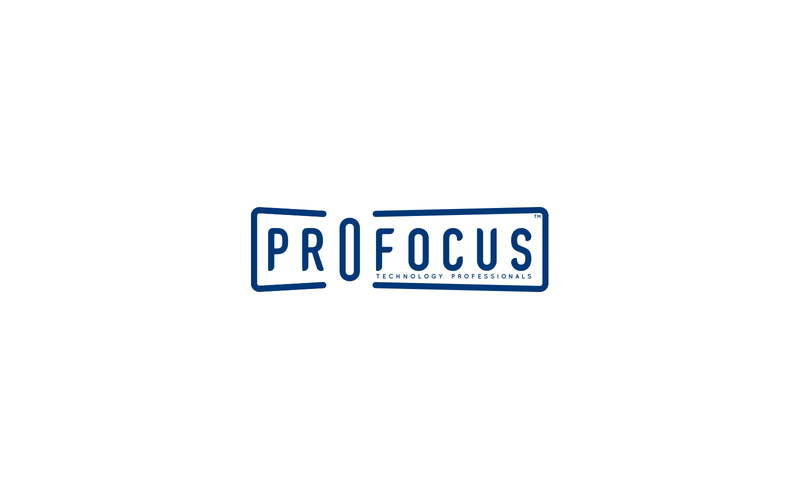 Profocus learns about a potential employee or employer on a close and personal level to help find what would best fit his/her needs.